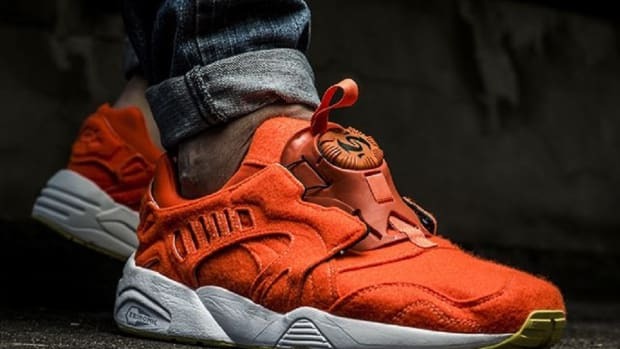 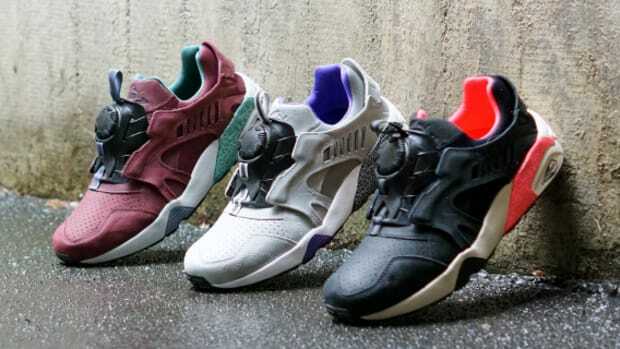 The newest rendition to the PUMA Disc Blaze has just arrived at hanon Shop. 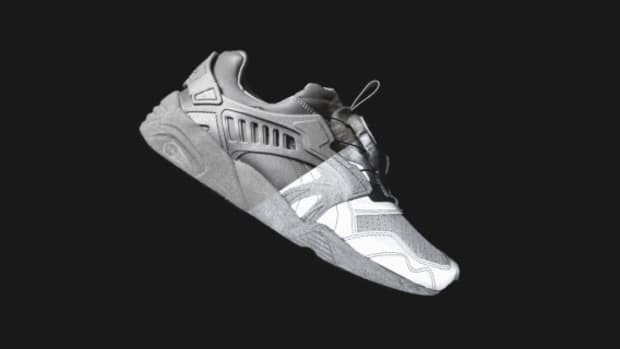 The PUMA Disc Blaze - Graphic Design Edition features a combination of metallic silver leather overlay, suede accent in anthracite colorway, and a black Neoprene vamp printed with intricate graphics in white. 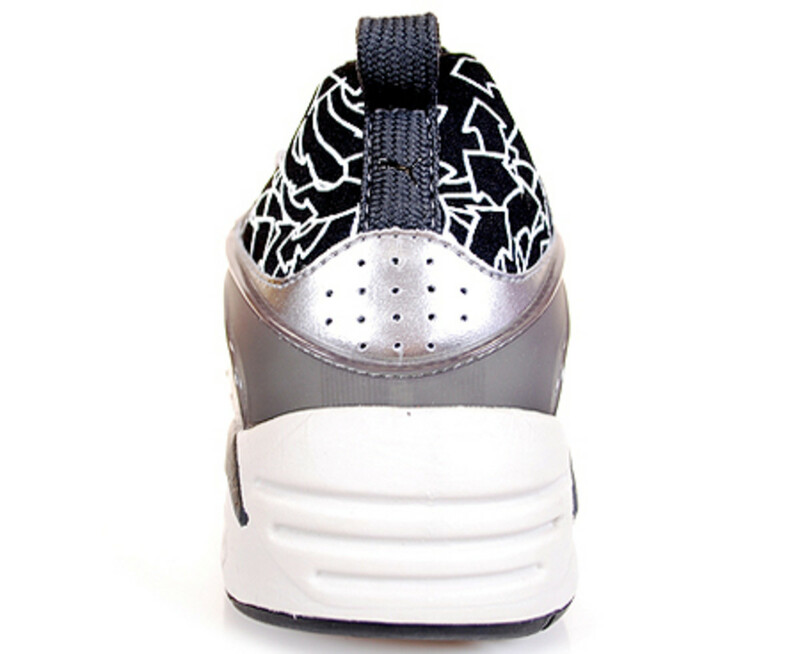 The most noticeable feature, or the absence of it, however, is the lack of the Disc Fastening System. 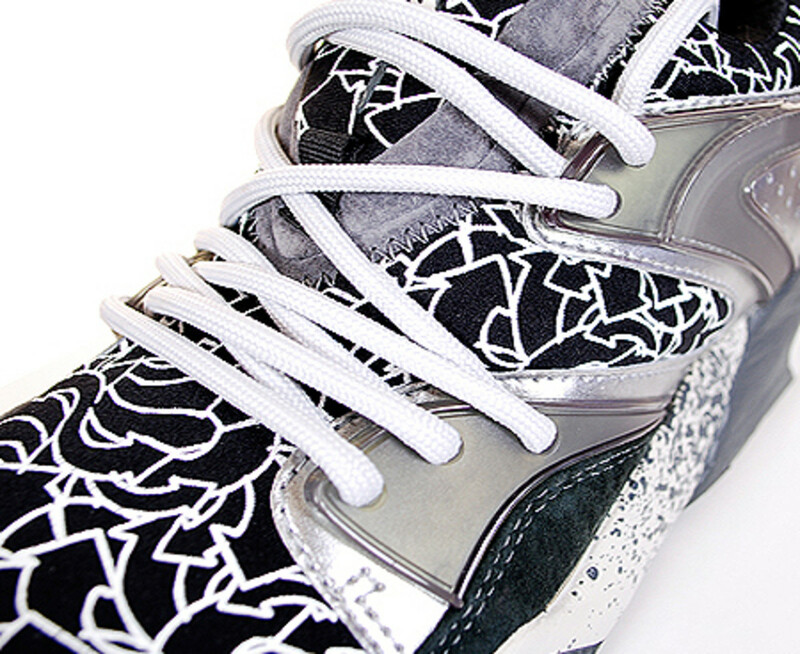 In its place, a regular lace unit. 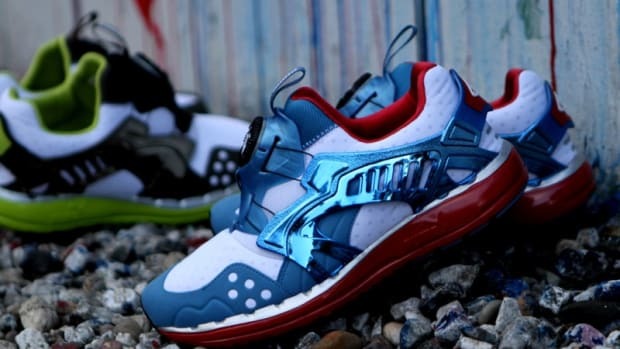 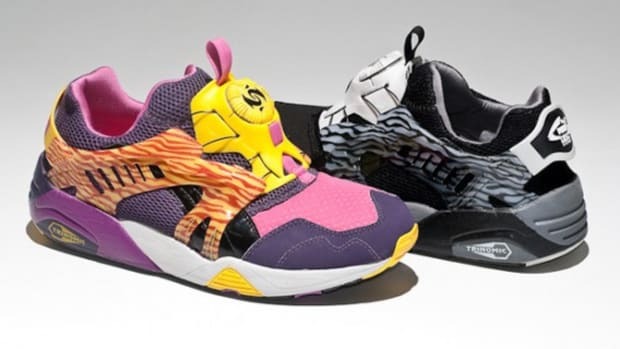 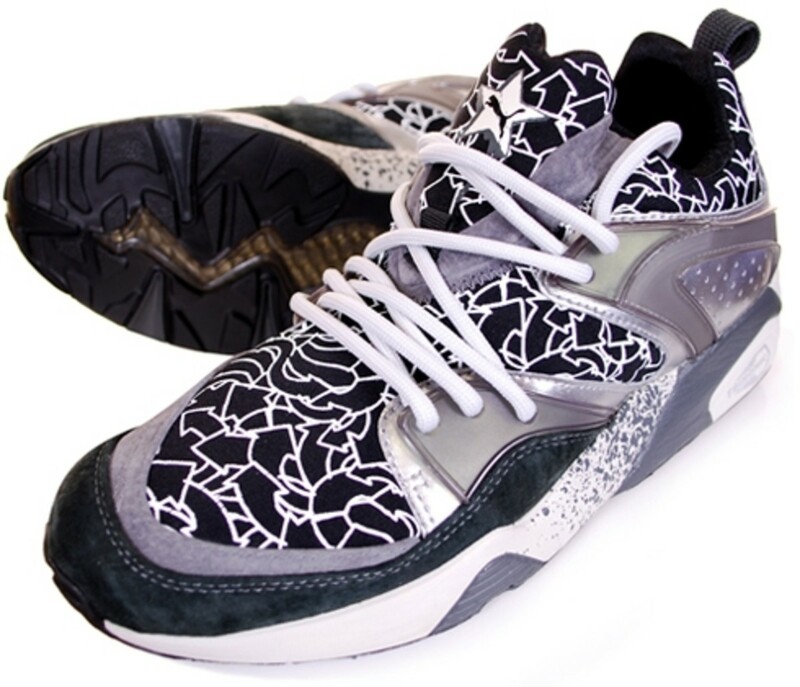 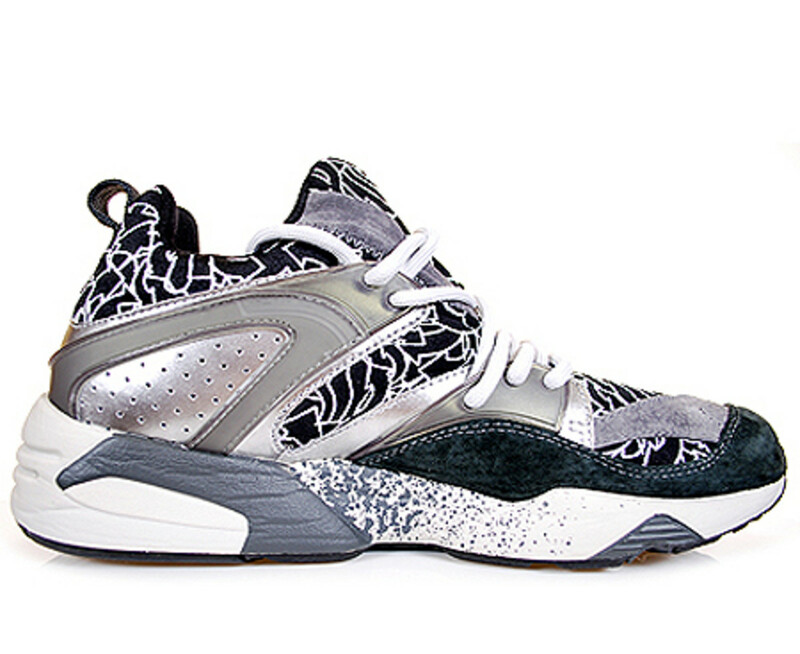 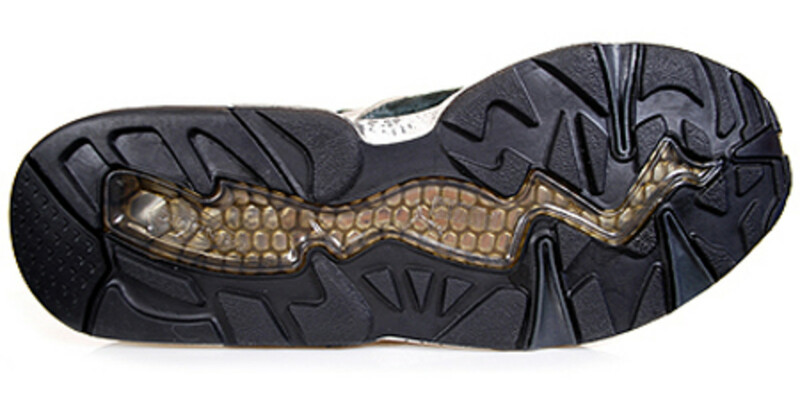 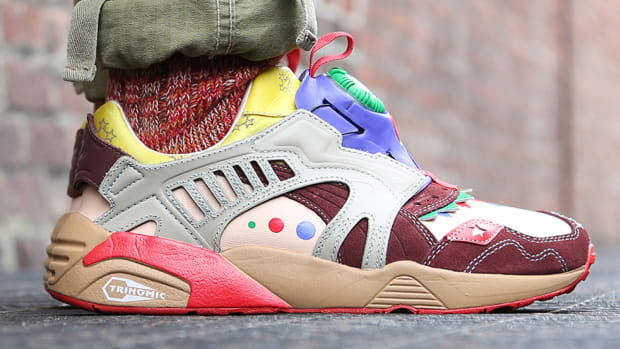 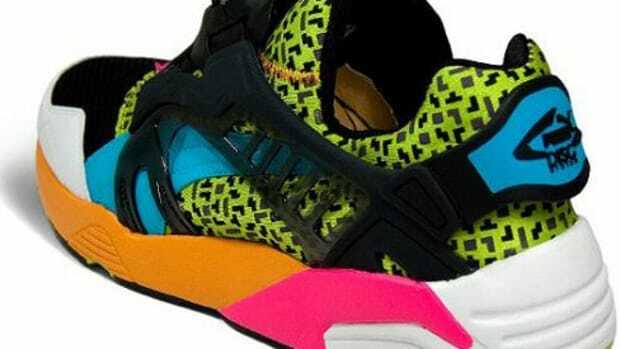 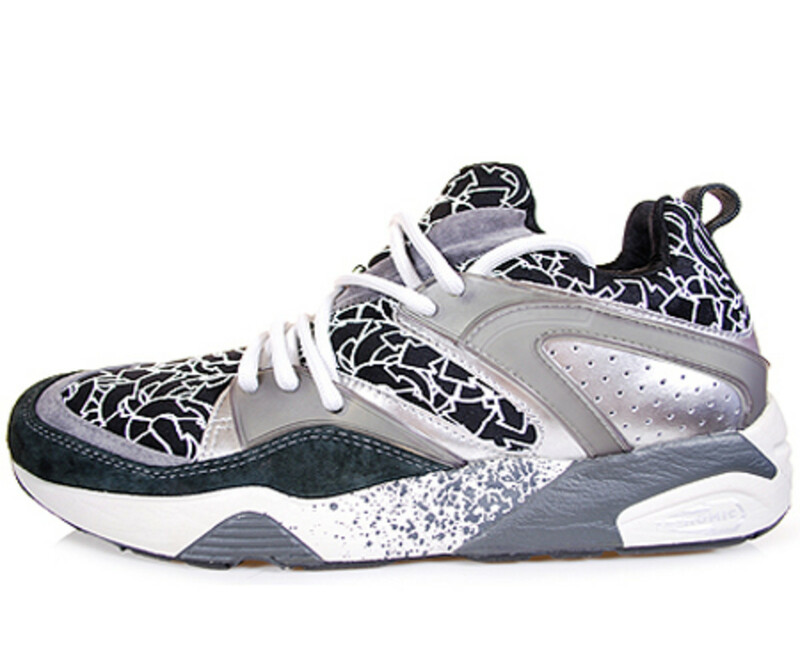 The sneaker still retain the PUMA Trinomic Cushioning Technology in its sole. 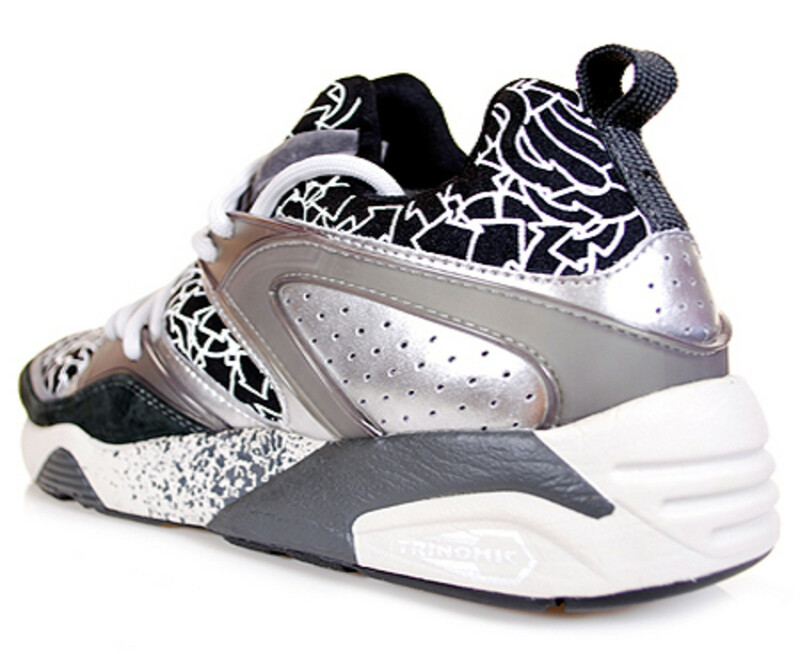 The PUMA Disc Blaze - Graphic Design Edition is exclusively available through hanon Shop starting today.